Tarnished metal can leave something that was once beautiful unsightly. When metal becomes tarnished, it needs to be polished in order to return it to its former beauty. That said, Vam.ac.uk reminds that polishing your metals too frequently or too much may actually hurt them instead of help them. 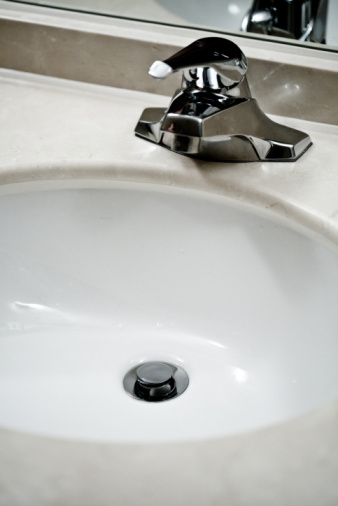 Different metals have different home cleaning remedies but here are a few of the most helpful. Tarnish often makes metal look dated and unattractive. This method works best for cleaning sterling silver and silver-plated silverware. When it comes to silverware, removing tarnish is extremely important since you eat with these utensils. First you'll need an aluminum tray in which to set them. Baking pans work great but just make sure the edges come well above the silverware. You can also use a glass tray but it should be lined with aluminum foil. You'll need to pour a whole cup of baking soda evenly over the silverware and pour enough boiling water in the pan to completely cover the silverware. The tarnish should be gone by the time the water cools. Remove the silverware and buff it with a soft cloth as needed. 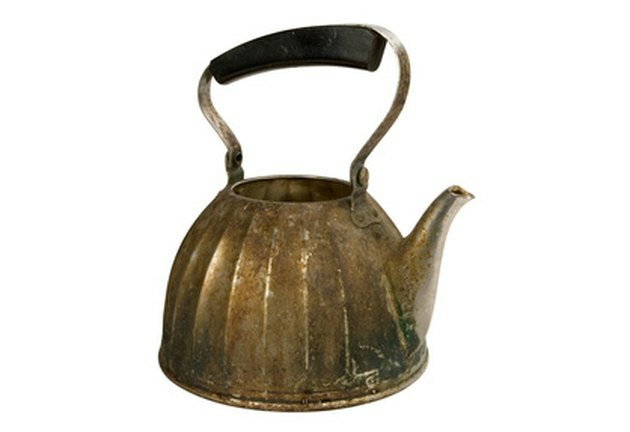 Natural-Healthy-Home-Cleaning-Tips.com says that older bronze needs to be cleaned carefully to keep it from potentially breaking. First, draw a bath of warm water and add enough soap to begin creating bubbles on the bath water's surface. Gently wash items in the bath to remove dirt, dust and grease before polishing each piece with a soft rag with linseed oil on it. For more severely tarnished pieces, mix four drops of a citrus essential oil and two teaspoons of salt into a cup of vinegar. Add enough flour to make the concoction into a thick paste. Smear the paste over the brass and let it dry before rinsing it in warm water to remove the dried paste. After drying and a slight polish, the tarnish should be gone. 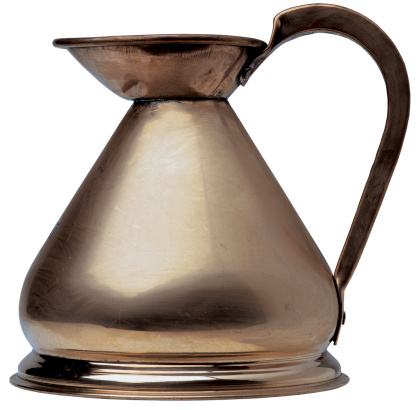 Tarnished copper isn't very difficult to clean and can be done so with a paste similar to the one used to clean brass. Mix a cup of salt and a cup of flour into a cup of vinegar to make a thick paste. Rub the paste over the tarnished copper and allow the paste to dry before rinsing with warm water and polishing with a soft cloth. Alternately, cut a lemon or lime in half and cover the exposed fruit inside with salt. Use this as a scrub brush to scrub the tarnished copper and remove the tarnish.